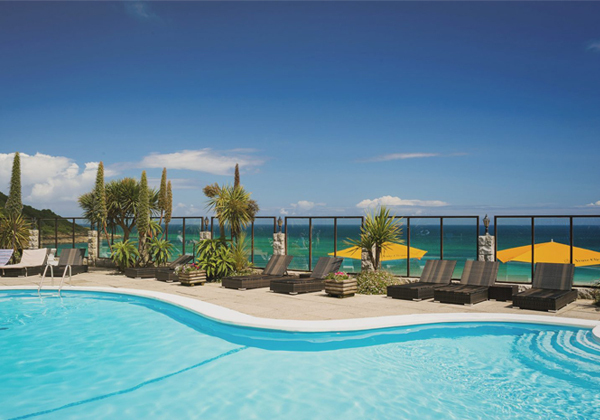 In the heart of a beautiful sandy bay, the stunning privately owned Carbis Bay Hotel occupies a dramatic waterfront location with direct access to its own Blue Flag accredited beach. Nestled above 25 acres of golden sands with spectacular sea views, it is hard to imagine a more splendid setting for a luxury spa. 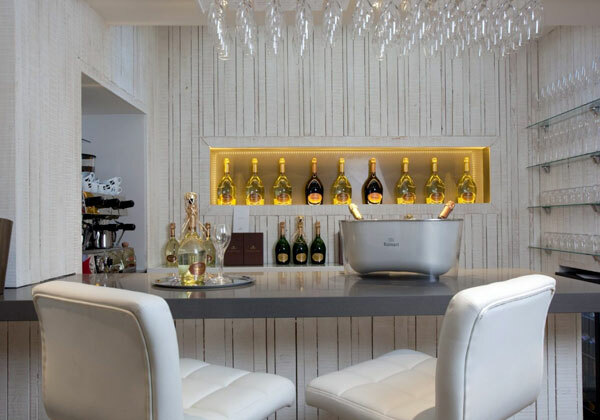 We designed and delivered a wonderful treatment room suite including a double VIP room, a luxurious hydrotherapy room and champagne bar. 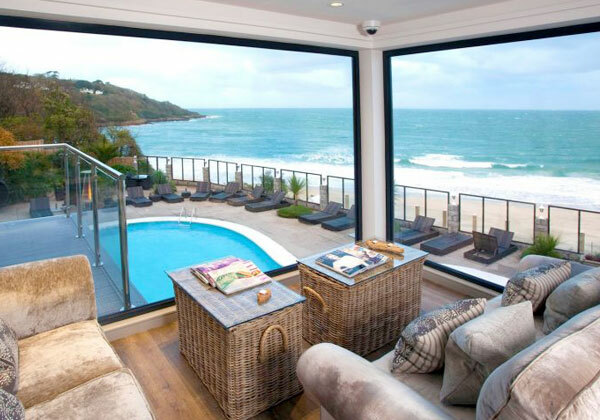 A relaxation lounge boasts magnificent and breathtaking views over the exclusive Carbis Bay beach – even in winter, thanks to the superb Norwegian designed bio ethanol fire. 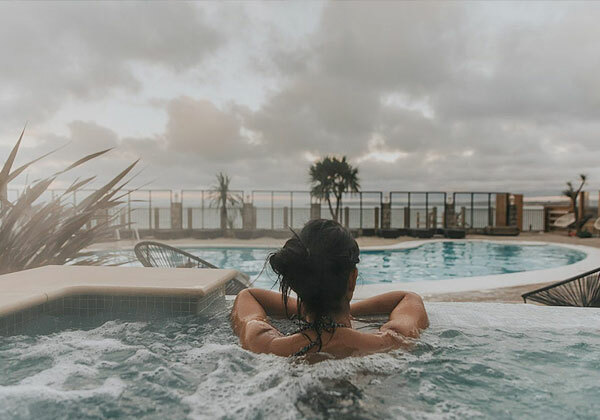 The ocean spa pool – made from eco-friendly, recyclable materials – is the focal point and centre piece to the wet spa area. 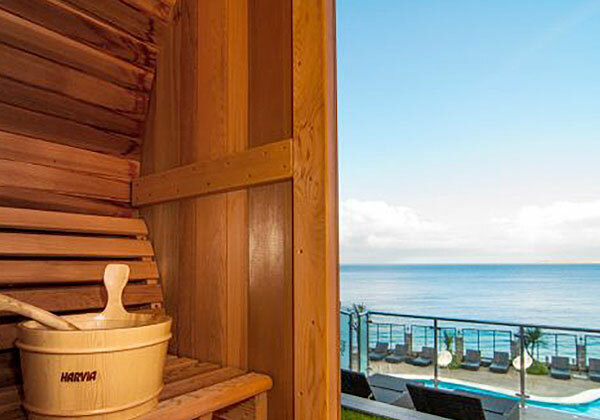 Outside there is a shaped and heated outdoor pool with views over the Atlantic for further relaxation. Other eye-catching pieces include the iconic, Thomas Bramwell-designed C-Chairs on the ocean view balcony which are ergonomically shaped to fit your body. 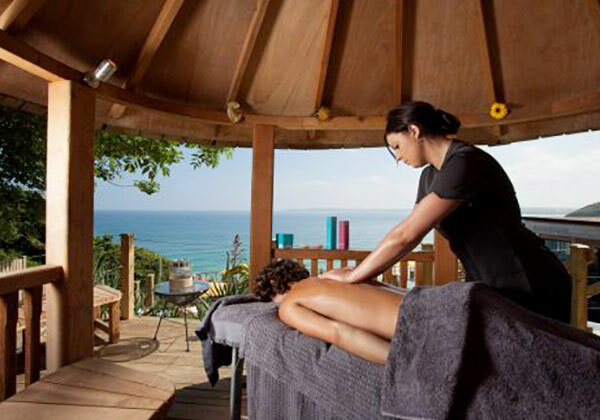 As for the treatments, guests are pampered with boutique spa brands including Voya – an organic marine range – and Aromatherapy Associates.